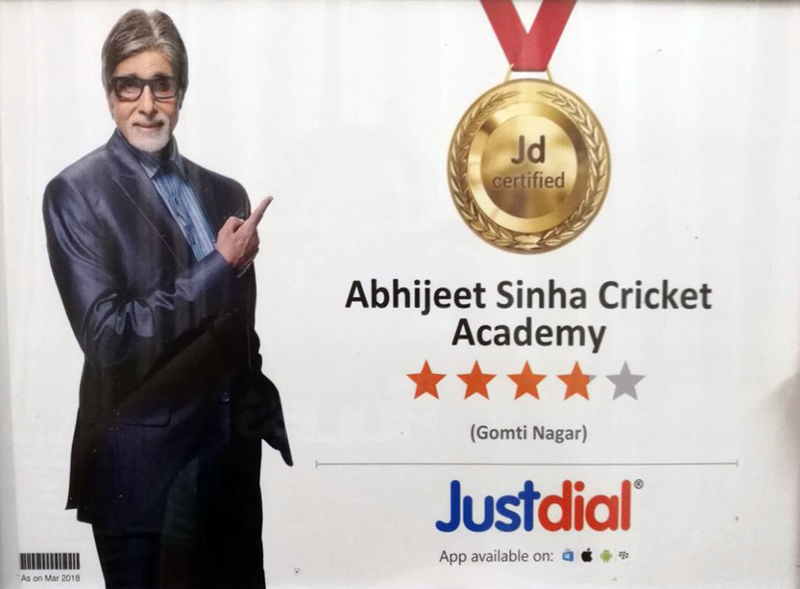 The crown of twenty three years has paid off rich dividends but this is icing on the cake: U. P's first professional cricket academy truly comes of age as Abhijeet Sinha Cricket Academy (A. S. C. A) is ranked a glorious four stars by popular search engine #JustDial. What more can be the ultimate proof than the seal of approval of the Big B himself? A milestone that is deserving of one man's diligence and hard work: Abhijeet Sinha. To the spirit of cricket and the future of the gentleman's game. To more successful innings and records galore. in 2019 for Rs. 3.6 Crore. He has also played for Gujrat Lion Team in 2016-17. 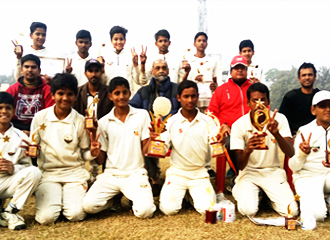 More than 60 Players from our academy have played in B.C.C.I trophies in Under-14, 16, 19, 22 & Ranji Trophy in the last 17 years for U.P Indian Railways, Tripura, Assam, Bihar, Sikkim, Meghalaya, Haryana & Jharkhand.
" Akshdeep Nath " who has been trained in our academy, has been selected in ROYAL CHALLENGERS BANGALORE in the prestigious INDIAN PREMIER LEAGUE for 3.60 crores for this year . Earlier,he was the Vice-Captain of India’s under 19 team for the 2012-2013 season. He has also been selected for India 'A' team in 2018-2019. Besides these achievements, he is currently captain of U.P’s Ranji Trophy team for the 2018-2019 season, adding another feather to his cap. Akshdeep Nath of our Academy has been selected in IPL for Royal Challengers Bangalore Team in 2019 for Rs. 3.6 Crores. At present he is the caption of UP. Ranji Trophy Team. Akshdeep Nath of our Academy has been selected in IPL for KINGS XI Punjab Team in 2018 for RS. 1 Crore. 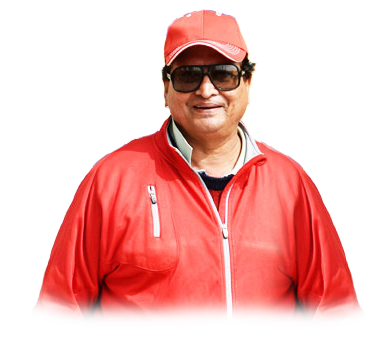 He has also played for Gujrat Lion Team in 2016-17. 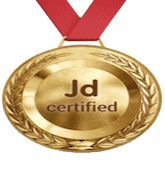 © AS Cricket Academy All Right Reserved.